Microsoft has now officially confirmed that the Windows 10 Anniversary Update is coming on August 2. The news probably sounds familiar, as the company published a blog post with a similar title yesterday; however, at the time, it was only a title and the article had no body. 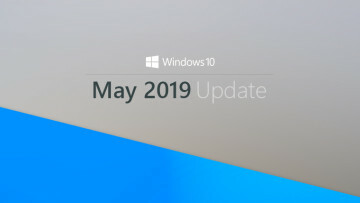 The Windows 10 Anniversary Update improves on almost every area of the OS, and Microsoft outlines six major areas where there are significant feature improvements. Over 90% of people have abandoned web sites instead of locating a forgotten password because security hasn’t been easy enough to use. 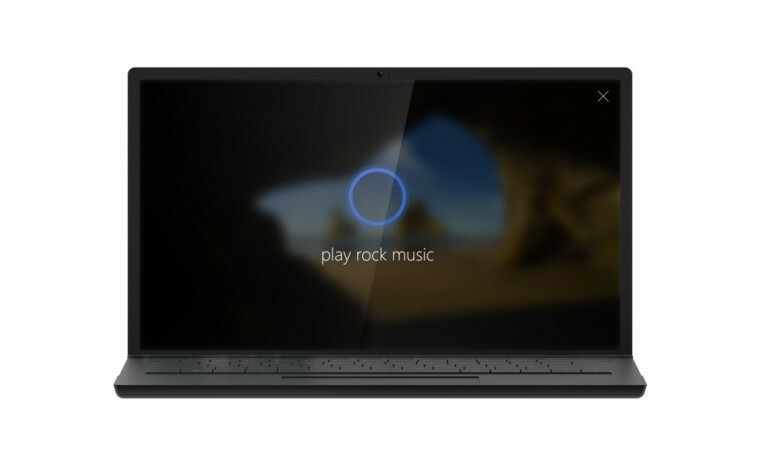 New Windows Hello features make it easy for you to use the same easy, yet strong, security of Windows Hello with Windows apps and Microsoft Edge, the first and only browser to natively support biometrics with supporting sites. The Anniversary Update also enables companion devices to use Windows Hello to unlock your PC, giving you more choices for quick, secured sign-ins. Improvements to Windows Defender, our free anti-malware service, includes the option to automatically schedule periodic quick scans of your PC; as well as provide new notifications and summaries when scans are complete and threats are found. Today’s cyberattacks have gotten more brazen and more invasive, costing organizations an average of $12 million per incident – wreaking havoc on corporate networks, stealing data, breaching privacy, and destroying customer trust. 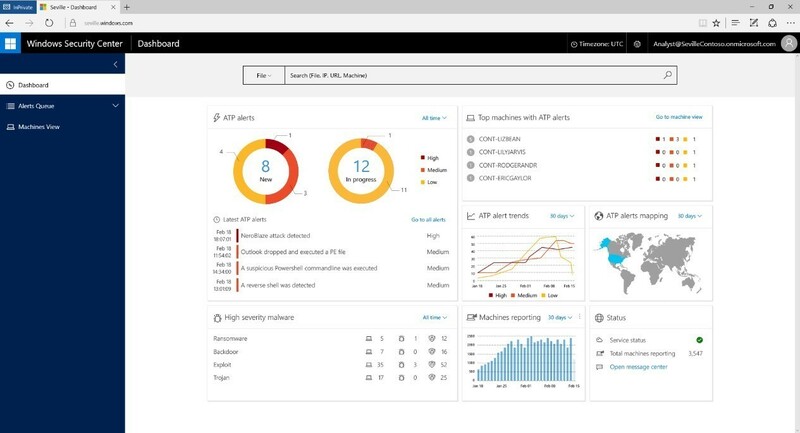 Windows Defender Advanced Threat Protection (WDATP) detects, investigates, and responds to advanced malicious attacks on networks by providing a more comprehensive threat intelligence and attack detection. This service is informed by the world’s largest array of sensors and expert advanced threat protection, including a team of security researchers at Microsoft leveraging in-house and security partner intelligence. 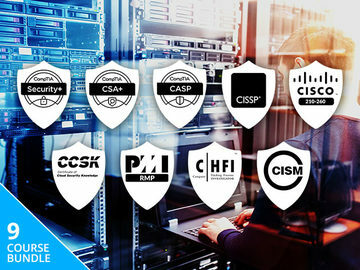 WDATP now covers more than 700,000 endpoints and is being used in pilots by more than 300 active enterprises participating in 70 countries around the world. 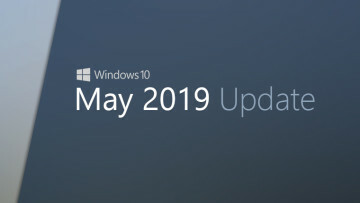 To help protect businesses from accidental data leaks – the biggest source of lost data – the Anniversary Update delivers Windows Information Protection, formerly referred to as enterprise data protection. Windows Information Protection enables businesses to separate personal and organizational data and helps protect corporate data where ever it goes. Quickly and easily take a note, sketch on a screenshot, or draw an idea. Smart Sticky Notes help you remember common tasks like reminding you of flight times or offering directions using Maps. Key apps have new ink-specific features, like using handwriting in Office, ink annotations in Microsoft Edge or drawing custom routes in Maps. Cortana is now available above your lock screen so you can do things like ask questions, play music from your PC or set a reminder without unlocking your device. Cortana can save and recall key information, like your frequent flier number or where you parked at the airport. You can also add photos to make your reminders visual, like a photo of a bottle of wine you enjoyed at a restaurant. Cortana can give you notifications across all the devices you have with Cortana – like sharing directions across devices or from text or messaging services on your phone. 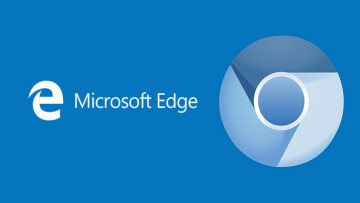 Building on strong power efficiency already available in Microsoft Edge, the Anniversary Update includes even more power-saving improvements, using fewer CPU cycles, consuming less memory, and minimizing the impact of background activity and peripheral content. Microsoft Edge lasts three hours longer than Google Chrome—long enough to finish the final movie in your favorite trilogy. Microsoft Edge Extensions, such as Pinterest’s “Pin It Button,” Amazon Assistant, AdBlock, AdBlock Plus and LastPass, will be available in the Windows Store with the Anniversary Update to add features to your browser and personalize your experience. A new accessibility architecture for Microsoft Edge supports modern web standards, including HTML5, CSS3, and ARIA. With the Anniversary Update, page structure and content are now exposed more clearly with assistive technology. Visual presentation of web pages in high contrast mode is greatly improved to provide additional visual context, while preserving text contrast. Also, form entry when using keyboard navigation and screen readers improve in this update making the browsing experience for people of all abilities better. With the Xbox Play Anywhere program, you can buy a game once and play on your Windows 10 PC and Xbox One with shared progress, shared game saves and shared achievements. Every new title published from Microsoft Studios will support Xbox Play Anywhere and will be easily accessible in the Windows Store. Xbox Play Anywhere games will be offered within the new unified Windows Store on both Windows 10 and Xbox One. You’ll be able to find the content you want faster and purchase game and app bundles, pre-orders, pre-downloads and subscriptions such as Xbox Live Gold. On Xbox One, gamers will be able to use Cortana commands to find great new games, see what your friends are up to, start a party, accomplish common tasks and turn on your Xbox One by saying “Hey Cortana, Xbox On”. Top fan requested features for Xbox One, such as Language Region Independence (allowing gamers to choose any supported language, regardless of their location) and support for background music, will come with the Anniversary Update. Gamers can enjoy the Windows 10 Anniversary Update on the new Xbox One S. Available starting at $299 USD this summer, with a limited 2TB Xbox One S launch edition available in August for $399 USD, it’s the only console with support for HDR gaming and 4K Ultra HD video and Blu-ray. The Anniversary Update simplifies the deployment process. Teachers can set up devices in three easy steps, even with no dedicated IT support. The all-new “Set up School PCs” app allows teachers to set up a ‘Shared Cart of Devices’ for their classroom. 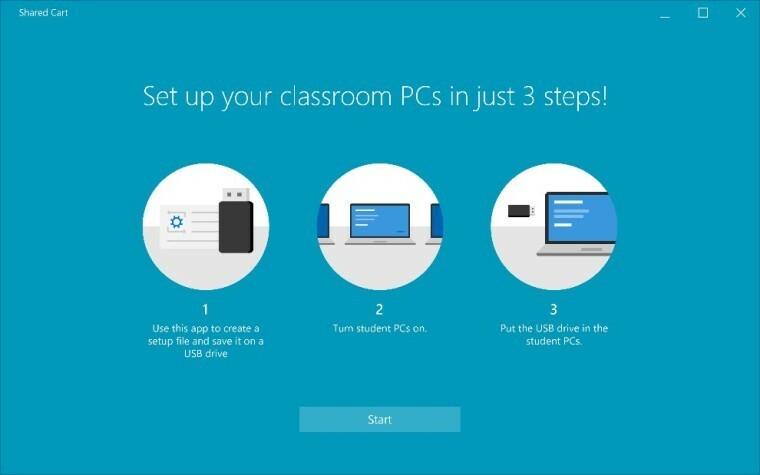 For schools with dedicated IT support, the updated Windows Imaging and Configuration Designer tool enables them to set up shared devices, in bulk, in a matter of minutes. Windows 10 is faster than ever, with an average first log-in of 26 seconds and subsequent log-ins of 6 seconds, helping classes with shared devices get productive quickly. For high-stakes tests, the ‘Take a Test’ app creates a browser-based, locked-down environment for more secure, online assessments. This is ideal for tests that shouldn’t have copy/paste privileges, access to files, or other distractions. For simple formative and quizzing needs, the app couples with a teacher’s preferred assessment website to deliver digital assessments. 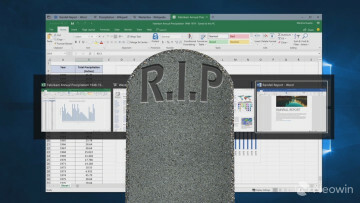 Since the free upgrade offer ends on July 29 - or four days before the Anniversary Update is released - you'll need to upgrade your PC to Windows 10 before this happens. Remember, you can also upgrade your PC and then roll back. Your computer will then be licensed for Windows 10, and you can upgrade again whenever you want - even after July 29.